A compass is a navigational instrument that shows directions in a frame of reference that is stationary relative to the surface of the earth. The frame of reference defines the four cardinal directions (or points) – north, south, east, and west. Intermediate directions are also defined. Usually, a diagram called a compass rose, which shows the directions (with their names usually abbreviated to initials), is marked on the compass. When the compass is in use, the rose is aligned with the real directions in the frame of reference, so, for example, the "N" mark on the rose really points to the north. Frequently, in addition to the rose or sometimes instead of it, angle markings in degrees are shown on the compass. North corresponds to zero degrees, and the angles increase clockwise, so east is 90 degrees, south is 180, and west is 270. The compass greatly improved the safety and efficiency of travel, especially ocean travel. A compass can be used to calculate heading, used with a sextant to calculate latitude, and with a chronometer to calculate longitude. 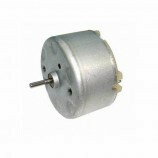 It thus provides a much improved navigational capability that has only been recently supplanted by modern devices such as the Global positioning system(GPS). The compass is very stable in areas close to the equator, which is far from "magnetic north". As the compass is moved closer and closer to one of the magnetic poles of the Earth, the compass becomes more sensitive to crossing its magnetic field lines. At some point close to the magnetic pole the compass will not indicate any particular direction but will begin to drift. Also, the needle starts to point up or down when getting closer to the poles, because of the so-called magnetic inclination. 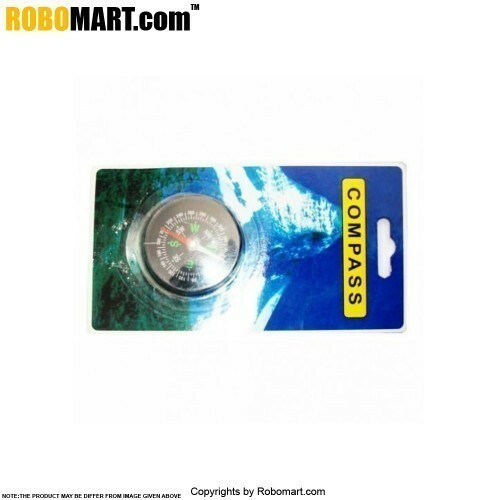 Cheap compasses with bad bearings may get stuck because of this and therefore, indicate a wrong direction.